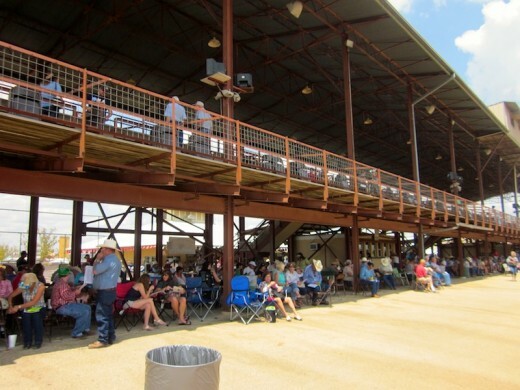 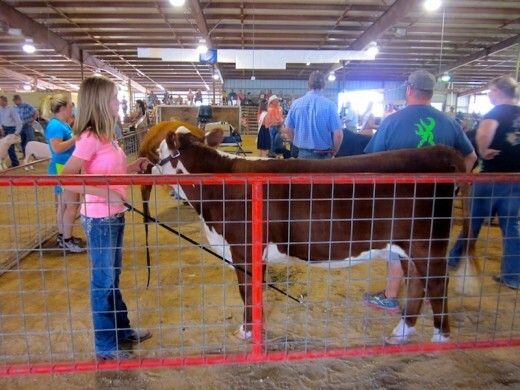 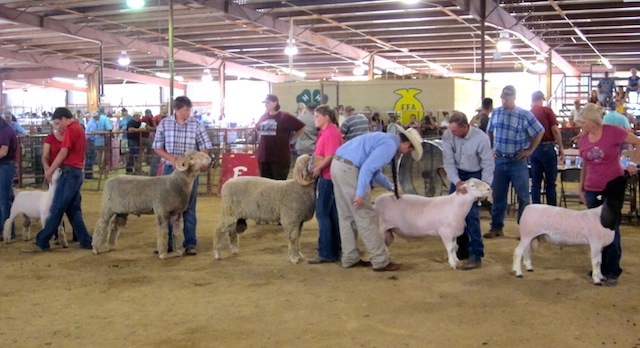 (map) The old-fashioned, small-town county fair is alive and well in Gillespie County. 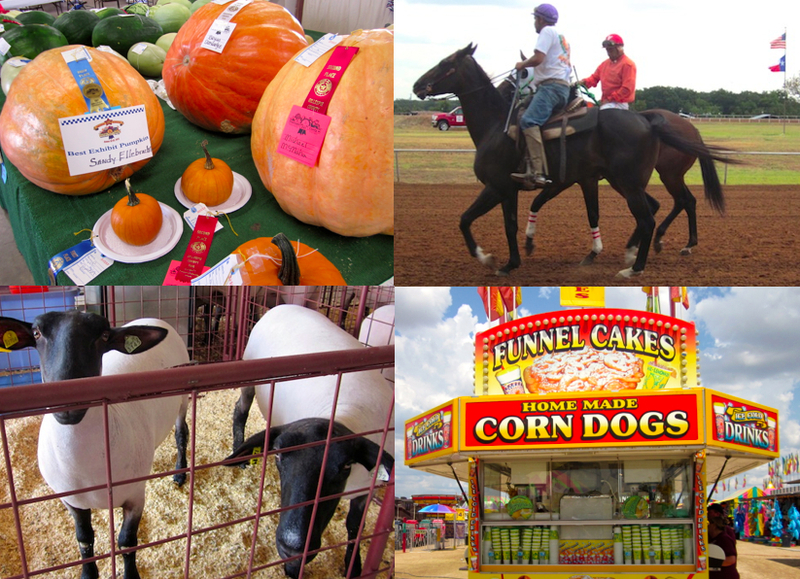 This year’s 127th anniversary marks the longest-running fair in Texas and there is a lot to appreciate. From kids showing off their animals to home cooks showing off their jellies and jams, from carnival rides to horse races (with betting! 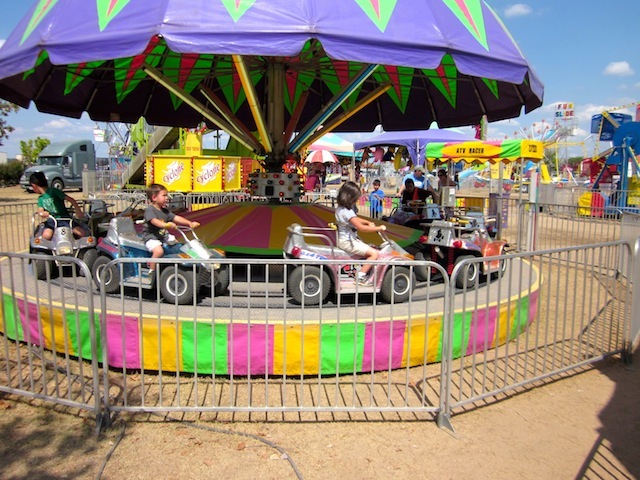 ), a good time will be had by all from August 20 to 23. 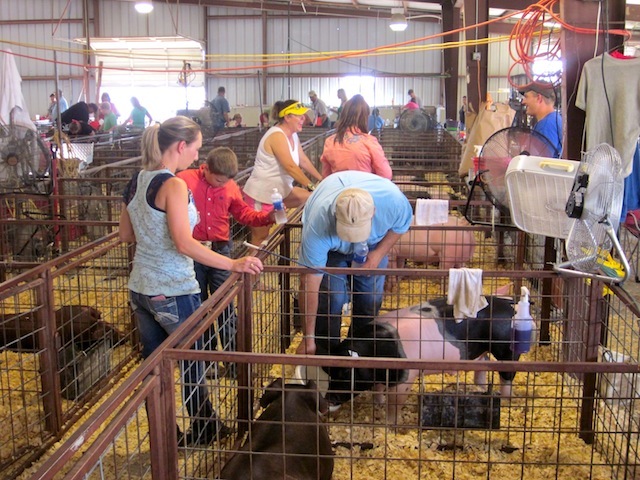 Kids get to show off their animal-husbandry and blowdrying skills with sheep, goats, pigs, calves, and even rabbits and chickens. 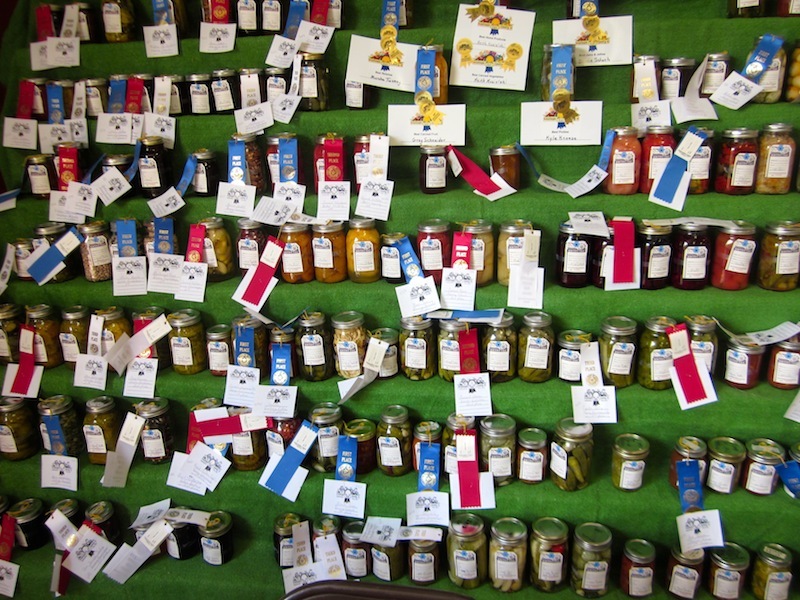 Nerves were tense as the judges announced the final champions, who’ll be going off to the state fair in October. One of the most popular events is the horse-racing, complete with racing books, odds-making boards, and betting, a rarity for Texas. 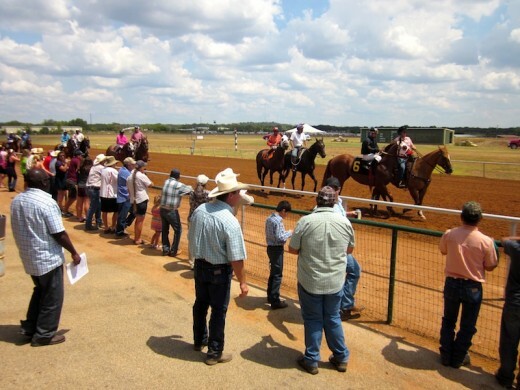 Below, the jockeys walk their horses by the crowd before the race to calm them down. 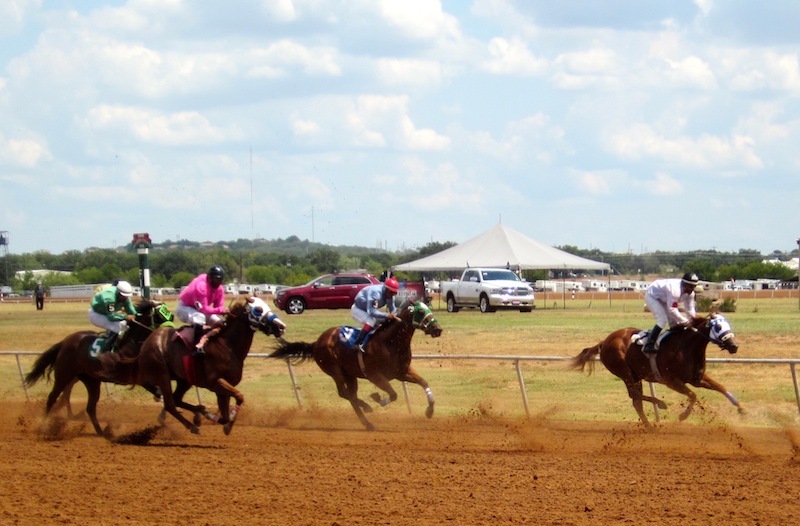 This exciting race ended up being a photo finish. 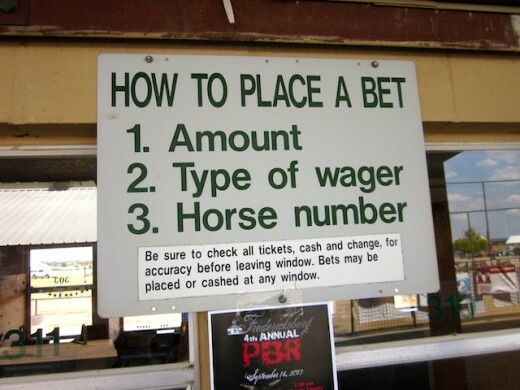 Below, another kind of racing (without betting). 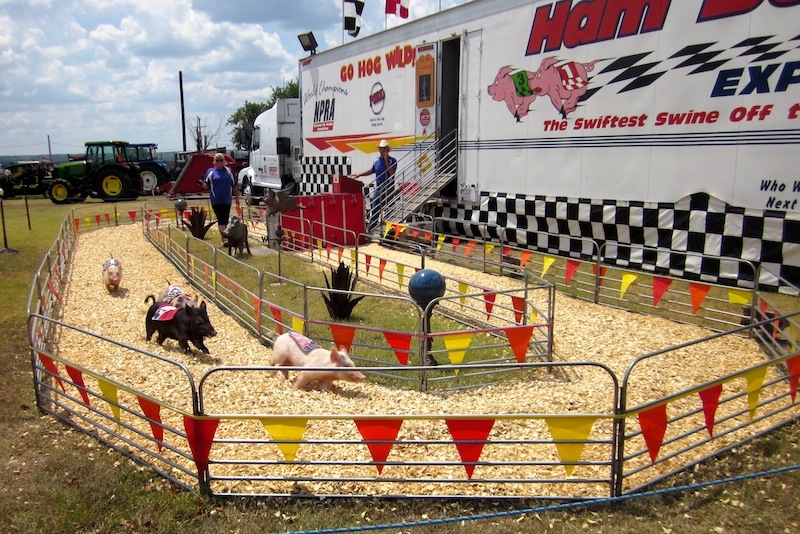 Potbellied pigs from the Ham Bone Express go “hog wild” racing for cookies. 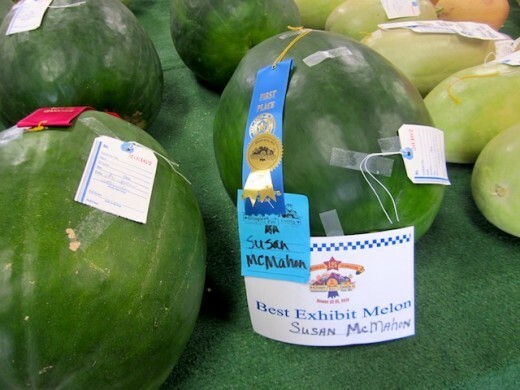 Local folks enter all kinds of produce for blue-ribbon bragging rights, as well as baked goods, quilts, and a huge array of canned goods. 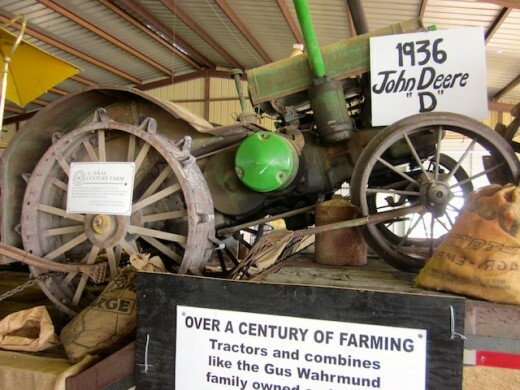 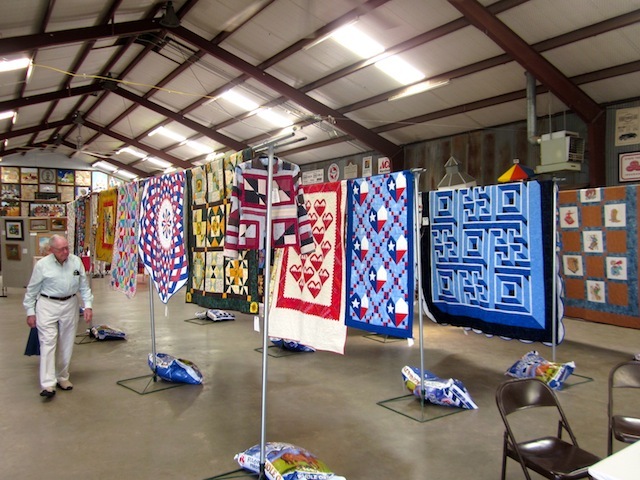 Historic displays are a big part of the fair, since Fredericksburg has such a rich past.